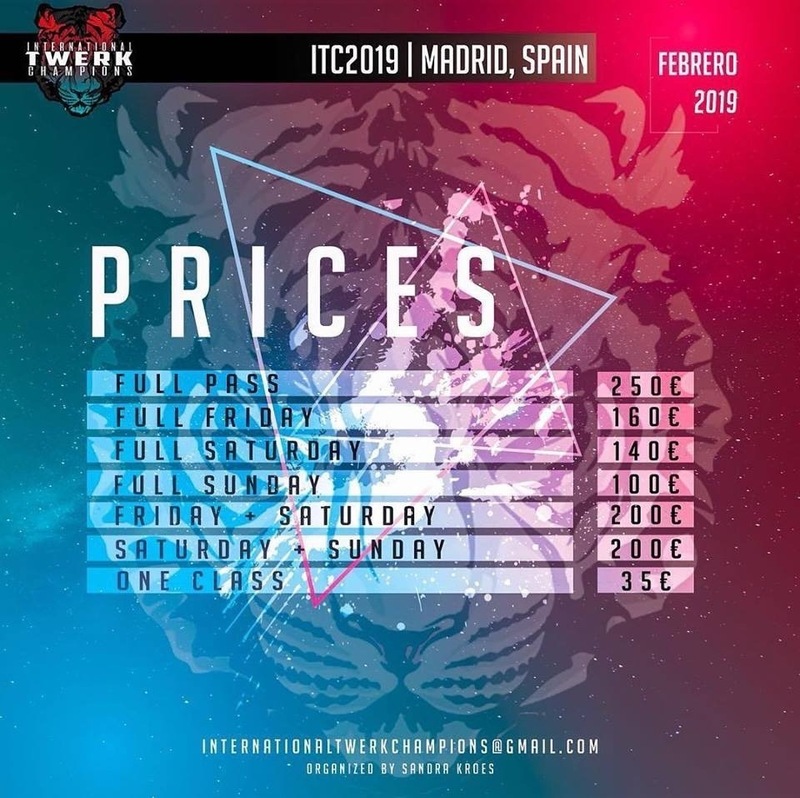 INTERNATIONAL TWERK CHAMPIONS was born to create the first and only TWERK Championship at the INTERNATIONAL level, being the largest in the world, involving more than 16 participating countries organized and directed by Sandra Kroes (from Spain). 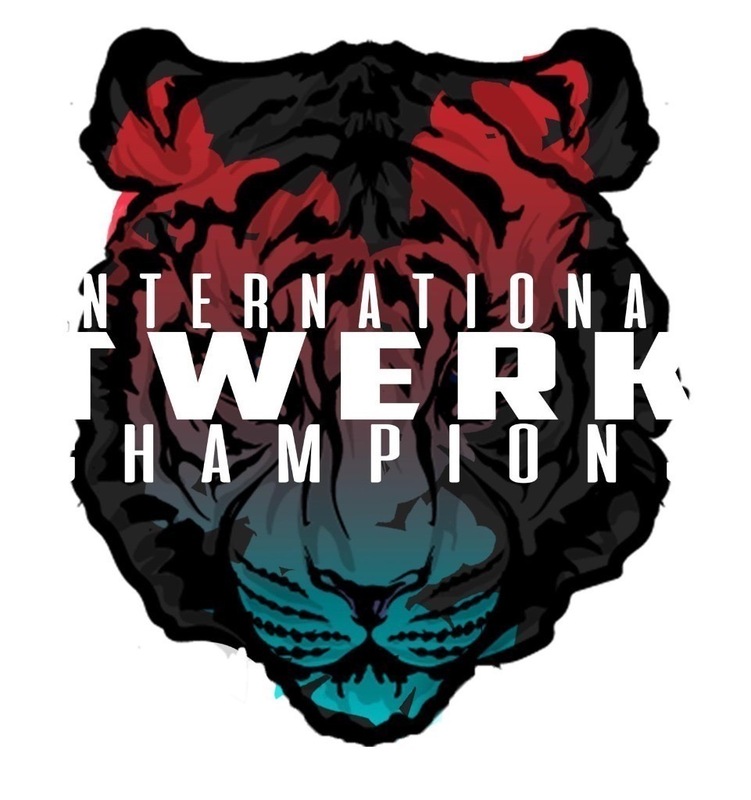 Germany, Italy, Poland, Finland, Russia, Belarus, Slovakia, Spain, Switzerland, Mexico, Israel, Portugal, Ukraine, Chile and Argentina will make national preselections for more than 7 months for their winners to compete for the title of BEST DANCER OF TWERK OF THE WORLD. 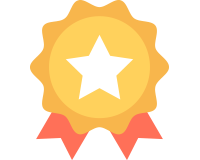 The winner will be decided in the grand final that will take place in Madrid, Spain, in February 2019, will be part of the program along with the 13 Masterclasses, 1 conferences and Jams that will make up the event. The leading international artists of this style will tread our country for the first time and come together as never before to have created this unprecedented event.